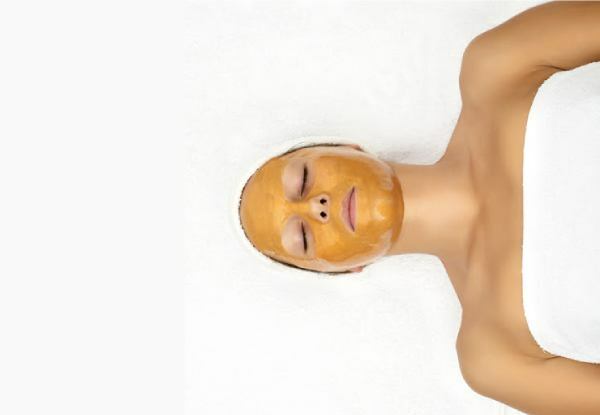 This skin treatment is made from enzyme peel, a delicious puree of yam and pumpkin leaves to leave your skin glowing. This is a great peel for normal, sensitive and acne prone skin types with the richest source of Beta-Carotene and Vitamin A. Designed to aid in the exfoliation process for fresher and radiant skin. The pumpkin enzyme peel is divine, both in aroma and feel. 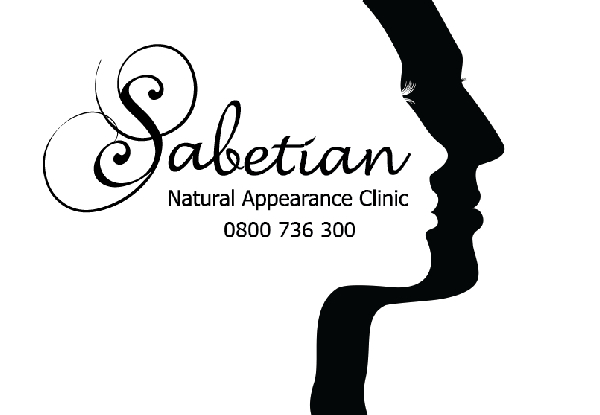 Grab a saboré Pumpkin Enzyme Peel Treatment from Sabetian Natural Appearance Clinic. Treatment is suitable for those patients with telangiectasia (spider veins) and vascularity spots, because it is so gentle on the skin’s surface and incorporates no abrasive particles. 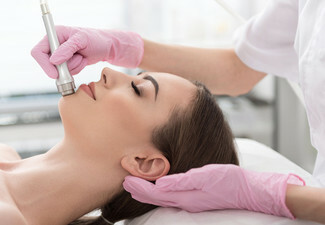 Natural Appearance Clinic is all about helping you to improve your skin. 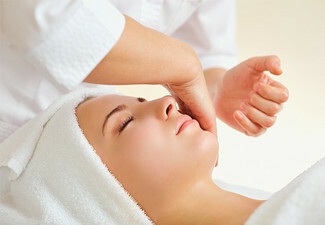 They offer a wide range of Appearance Medicine and Skin Treatments. They believe looking great is all about feeling great and would love to help you achieve this by creating a treatment plan just for you. Bookings essential. Subject to availability and clinic hours. NOT VALID FOR WEDNESDAY, SATURDAY OR SUNDAY. Coupon is valid for number of sessions specified only. Each session must be used in one visit by one person. 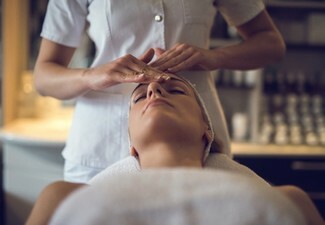 The second treatment must be used within six months of your booking, and must only be used on a return treatment. Not valid Public Holidays (incl. Good Friday & Easter Monday) Not valid Saturday, April 20 and Sunday, April 21. Once you have booked you must provide at least 24 hours cancellation otherwise your voucher is void. You can reschedule before 24 hours. If you have not received an email regarding your booking please call 0800 736 300 this may mean your appointment didn’t register with us. No exchanges. No refunds unless required by law. No cashback. Not to be used with any other offer. Monday - Friday: 9.00am - 3.30pm Afterhours by appointment only.